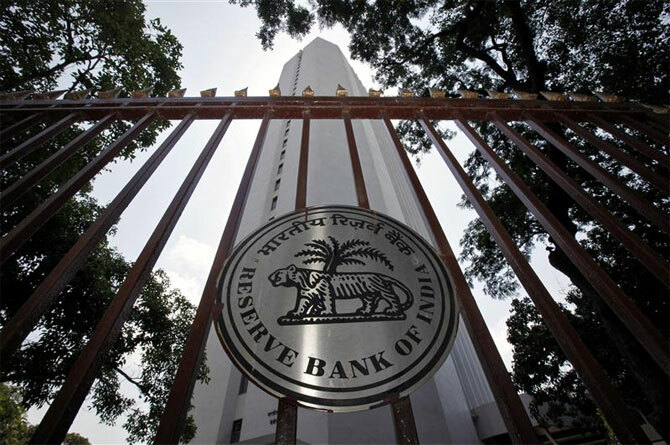 The Indian government has whittled down its list of candidates to become the next governor of the Reserve Bank of India to four, three of whom are economists and veterans of the central bank with the other the head of the country's largest bank. A senior government official said the four were: RBI Deputy Governor Urjit Patel; former deputy governors Rakesh Mohan and Subir Gokarn; and State Bank of India Chair Arundhati Bhattacharya. Two government officials also said that outgoing Governor Raghuram Rajan was expected to join the search committee to appoint three external members of a new six-member RBI Monetary Policy Committee. The objective, these officials said on condition of anonymity due to the sensitivity of the matter, was to ensure that the MPC is constituted as soon as possible - probably before the appointment of Rajan's successor. Who should be the next RBI Governor? Vote now! Will Rakesh Mohan be the new RBI Governor?